Are you ready to hit a lottery jackpot? Then choose Lotto Mania slot for free and enjoy the lottery while spinning the reels. 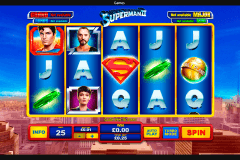 There are 5 reels and 25 paylines in this bright video slot from Pragmatic Play developer. Activate 2 bonus features and be lucky to win the 8000-coin jackpot. The mix of two extremely popular games in one release. It seems Pragmatic Play free casino slots online creators know their business and how to attract lots of players. Lotto Mania is a very relaxing game with joyful lottery winners, champagne bottles, and the celebration spirit. Would you like to join these happy people and share their prizes? Then play the game for free at our site! The first special symbol you’ll find very useful is the Golden Piggy Bank image. This is the Wild symbol that can complete non-special symbol combos when it’s possible. 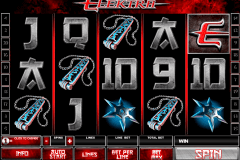 This free online video slot is soaked with the atmosphere of victory. That’s why the Champagne Bottle Scatter symbol is present here. All, who manage to gather 3, 4 or 5 Champagne Bottle Scatters, will win 5, 10 or 20 free spins games. 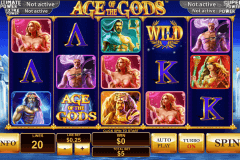 If you play free online slots with bonus rounds from this provider, you know that most of them are very entertaining bonus offers 3, 4 or 5 of Lotto Machine Bonus symbols will activate the Lucky Draw Bonus feature. 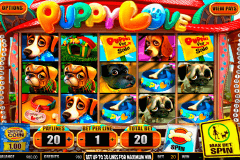 Online players can enjoy the exclusive lotto play, click on balls, go through all 5 levels, and take up to 1000 coins. The smile won’t leave your face during Lotto Mania casino slot gameplay. The reels backdrop consists of colourful balls and balloons. Symbols on the reels are a granny with a piggy bank and money, a boy with cash, a girl in a pink hat with cash, another woman with banknotes, a golden piggy bank, a lottery machine, a champagne bottle, and lotto balls numbered 17, 25, 42, 63, and 89. We’re the Pragmatic Play online casino where you can test Lotto Mania slot absolutely for free. You can also continue your successful gambling in our recommended real money online casinos.